AVAILABLE DECEMBER 2019 THRU MARCH 2020. COME LOOK AT THIS INCREDIBLE HOME. 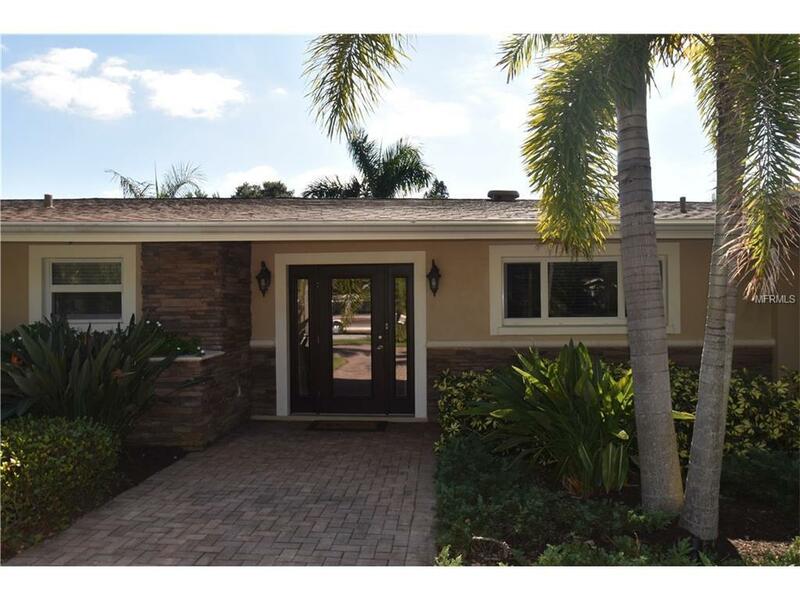 Located in South Sarasota minutes to #1 rated Siesta Key Beach. 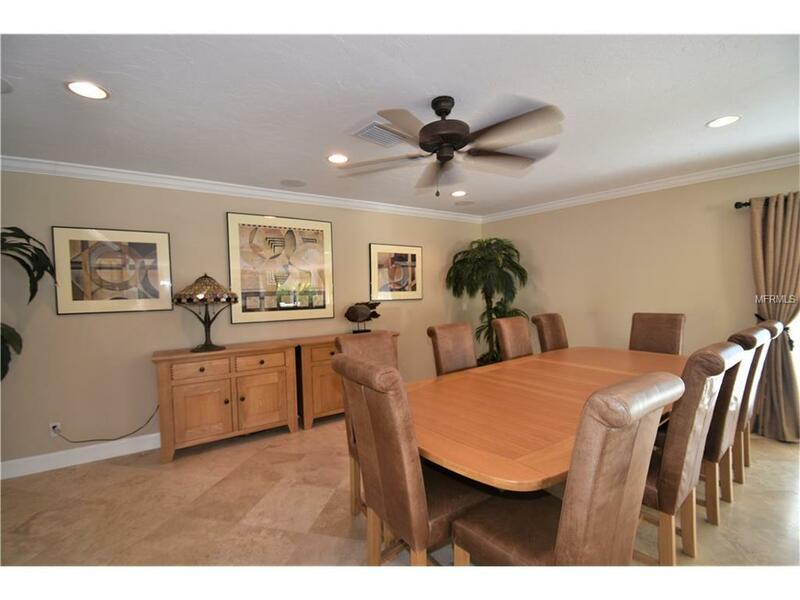 Close to the Siesta Key Village with its many restaurants and shopping. 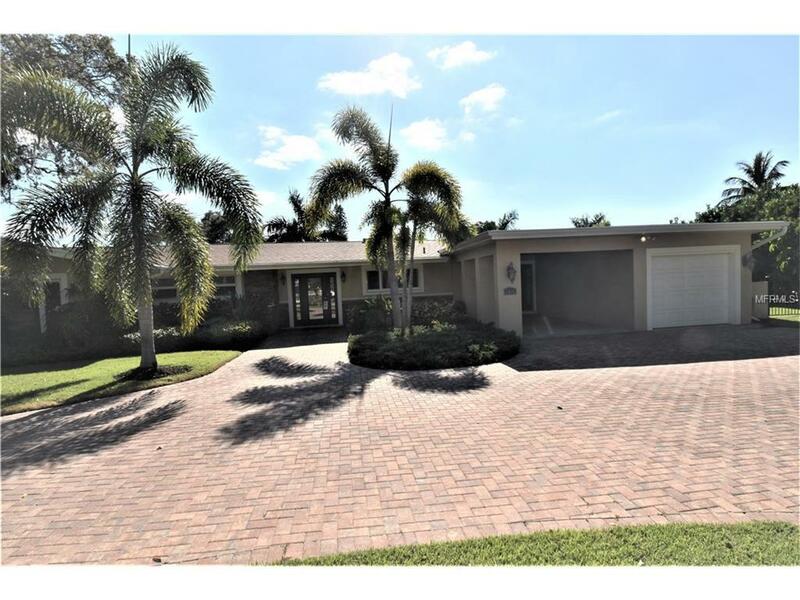 This home is a short distance to all that Sarasota and Florida have to offer. Pride of ownership shows throughout the house with its travertine floors, complete renovations from top to bottom with all televisions wall mounted. Tastefully furnished. This home is ready for you to enjoy. 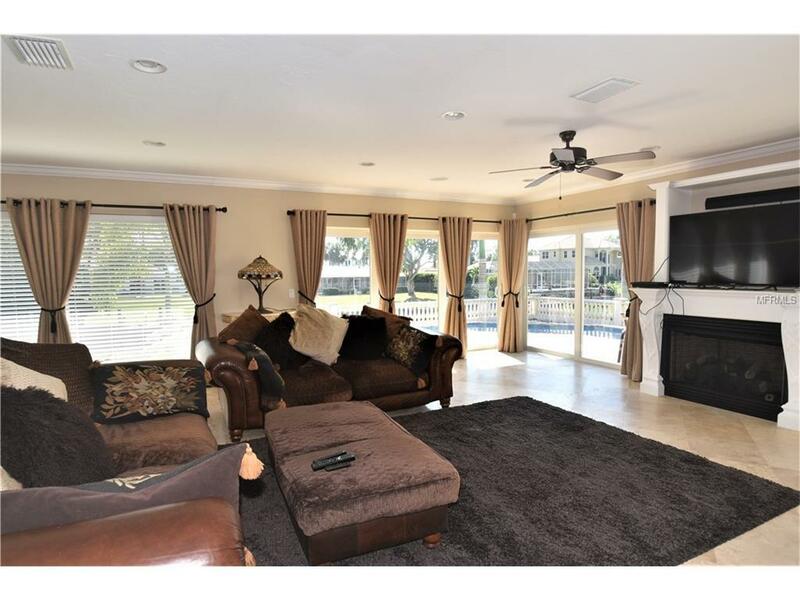 Perfect for entertaining with family and friends whether in the oversized great room or outside lounging by the beautiful pool that overlooks the waterway, Grilling, boating, kayaking all for you to enjoy. Beautiful landscaping with up lighting on all trees creating a spectacular entry at night. Location is prime with theaters, shopping, restaurants all a short distance away. Sarasota is a hub of cultural events with live theater, opera, performing arts theater, ballet and so much more.Call for more information.